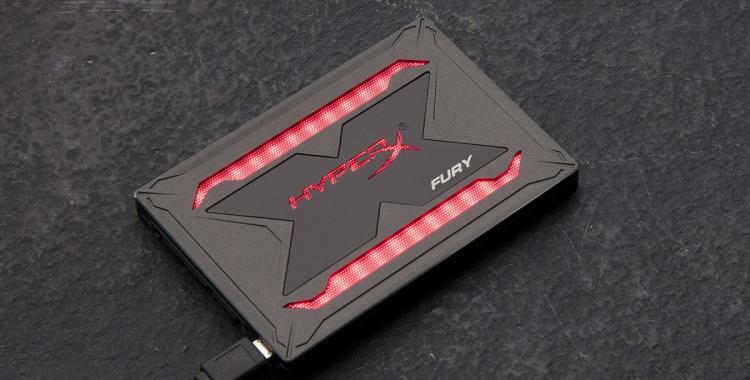 Sunbury on Thames, UK - September 20th, 2018 – HyperX®, a division of Kingston Technology Company, Inc., the independent world leader in memory products, today announced the release of HyperX® FURY RGB SSD and HyperX® SAVAGE EXO SSD. The FURY RGB SSD is designed for gamers looking to load games faster and smoother while brightening and enhancing their rigs with more colour and LED lighting. Savage EXO SSD is a performance external SSD that can be used to store and run applications quickly and directly from the device. Both SSDs utilise 3D NAND technology for better power efficiency and durability, delivering high read and write speeds, 10 times faster than a 7200RPM hard drive. Enhanced Visual Experience: The FURY RGB SSD offers an enhanced visual experience for gaming, overclocking PCs, and DIY system builds with up to 550MB/s read and 480MB/s write speeds and a visually stunning light bar that offers dynamic, customisable RGB lighting effects. Compatible with RGB motherboards that support RGB lighting and multiple RGB devices, FURY RGB SSD can also be daisy chained to sync RGB effects across system internals. FURY RGB SSD is available in 240GB, 480GB, and 960GB capacities. It is sold as a standalone RGB SSD or with an upgrade bundle kit that includes a USB 3.0 enclosure, 3.5” bracket and mounting screws, RGB cable, SATA data cable, USB 3.1 Type A to mini-USB Cable and Hard Drive Cloning Software. Fast External Storage: The SAVAGE EXO SSD is the ideal storage for users looking for fast, external storage for game backups, video editing and other speed sensitive storage requirements. 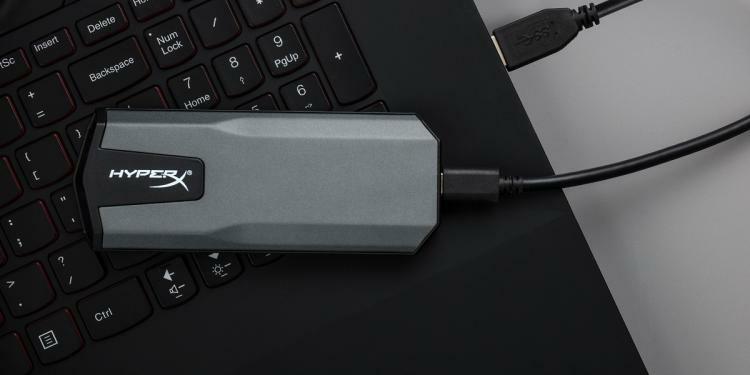 The SAVAGE EXO SSD features read speeds of 500MB/s and write speeds of 400MB/s, and offers simple connectivity for Windows and Mac, as well as compatibility with XBOX One and PS4 via USB 3.1 Gen 2. SAVAGE EXO SSD weighs 56 grams offering a slim and compact design for maximum portability, making it the perfect solution for quick storage and data transfer on the go. It offers a load time increase of up to 20 percent on today’s consoles. It is available in 480GB and 960GB capacities. HyperX takes the tagline We’re All Gamers to heart. Whether you are an amateur or professional player, our goal is to meet or exceed customer expectations with every gaming memory product, headset, keyboard, mouse or mouse pad we design. The FURY RGB SSD and SAVAGE EXO SSD are available through the HyperX network of retail and e-tail outlets. They are backed by a limited 3-year warranty with free technical support. Both products are now available in EMEA. 960GB - £237 inc. V.A.T. 480GB - £123.66 inc. V.A.T.